At each step, the corners are cut off each polygon, by removing a certain fraction of each side. 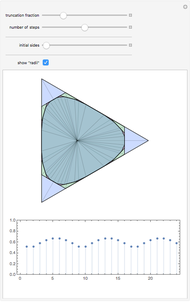 In some cases, quite a close approximation to a circle can be produced. 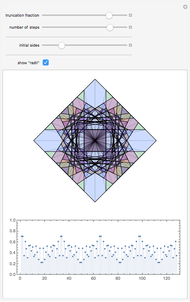 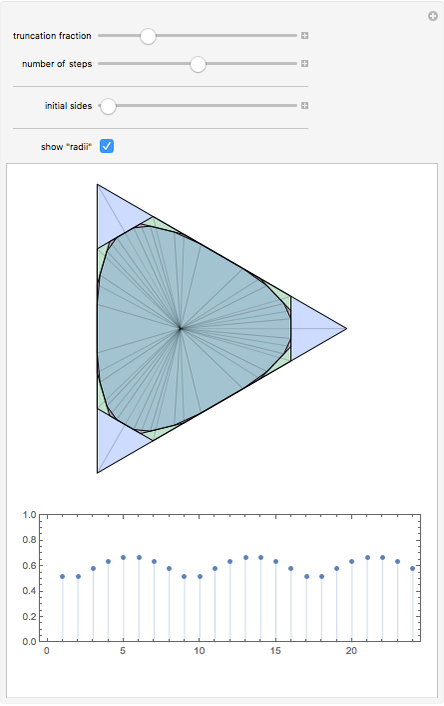 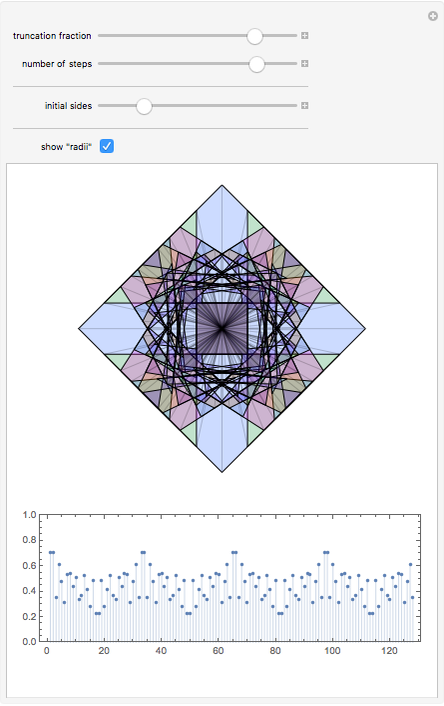 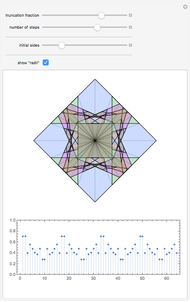 Stephen Wolfram "Successive Truncations of a Polygon"